Congratulations on taking your next step together. It’s a truly magical decision. So… what happens now? Wedding planning is an exciting thing but also super stressful. It’s a true testament to your relationship if you don’t fight during wedding planning. But, we’re all human and we aren’t perfect. You don’t need to be under 14 layers of stress all the way down the aisle, let us help you put everything together and create a day you can actually experience instead of worrying about the behind the scenes details. In our line of work, most of our clients are first timers. Whew – how stressful to get it right! And we get it. 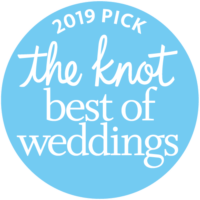 We know it’s your first time planning a wedding and we want to be here to help. We also want to make sure you don’t lose yourself in the process. We want to design an experience that is completely unique to you. We don’t do cookie cutter weddings, because we believe each person is a unique happy human and as a couple, your wedding should reflect who you are. We achieve this through rational compassion and education. If you want to spend your budget on donkeys for your cocktail hour or have ice cream sandwiches as your featured dessert – awesome – but we’ll make sure that we are all on the same page about what you might need to budget in so you can have that experience without breaking the bank. Details and logistics are our love language – we’ve been doing this a long time, we can spot a potential breakdown before you even know there’s going to be an issue. Then we help make sure that it’s resolved before it affect your big day. 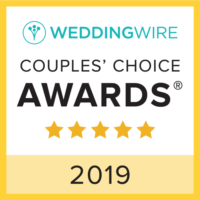 But no matter what we do, we have your priorities in mind so we can make great recommendations and keep your wedding culture in tact so your wedding is every bit of the experience you want it to be. I honestly don’t know how our wedding would have had been a success without Cassie. 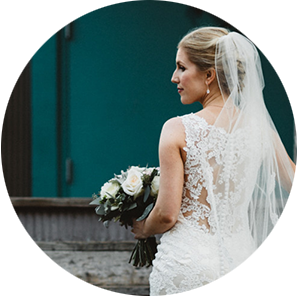 I would highly recommend her to any bride — even if you think you have it all planned. She’s able to think of the smallest details that are imperative for a successful event. She’s a joy to work with and you can tell that she is very protective of her clients and she will stand up for you, which made me feel like I was definitely getting my value from her services. Thank you, Cassie and Kase!